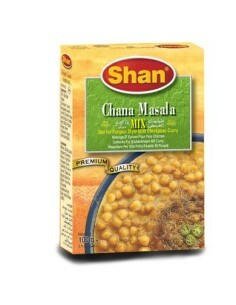 Recipe Mix is a mouthwatering treat for every taste bud. 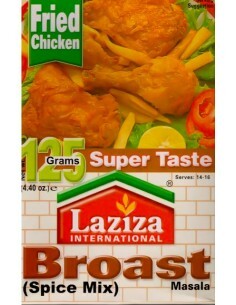 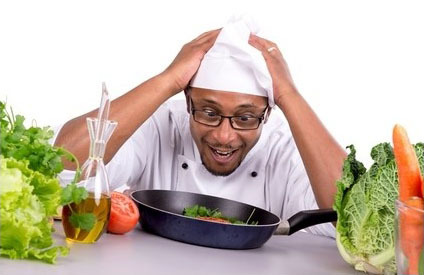 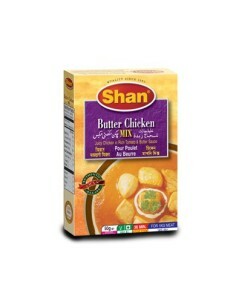 It brings your way a perfect blend of recipes that are cooked to help you make an aromatic and tantalizing dish. 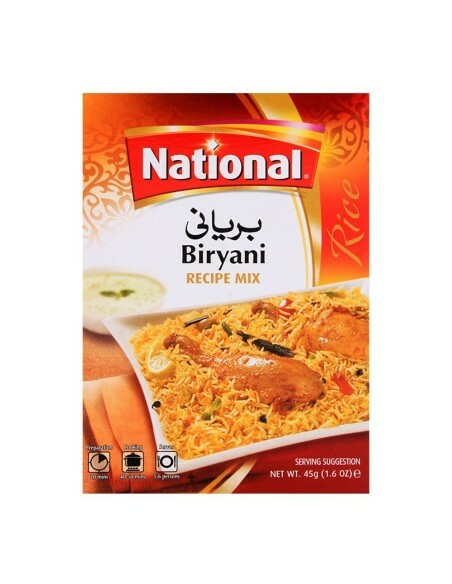 National Foods As with everything we do, we took a careful look at what we had, kept the best of the past, and introduced elements that were exciting, appealing, and yet always true to our soul. 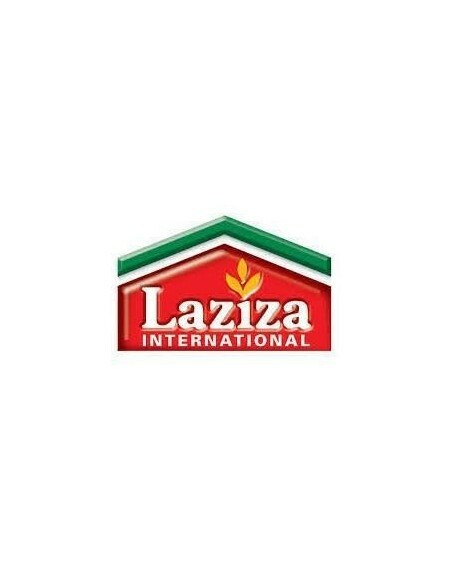 We’re still caring, optimistic, and reliable and now we’re livelier than ever before! 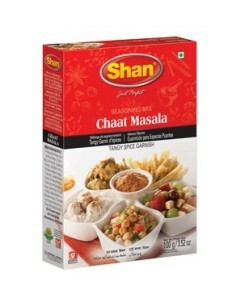 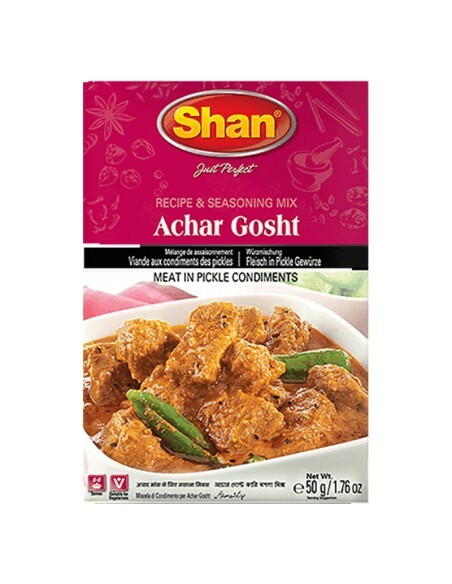 Shan Foods Recipe Mix is a mouthwatering treat for every taste bud. 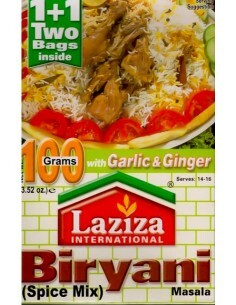 It brings your way a perfect blend of recipes that are cooked to help you make an aromatic and tantalizing dish. 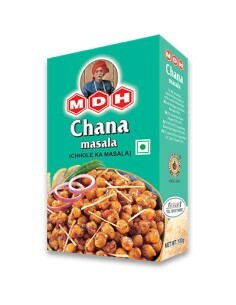 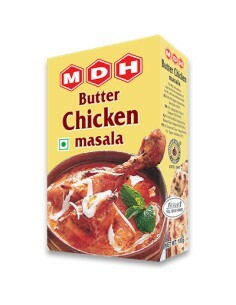 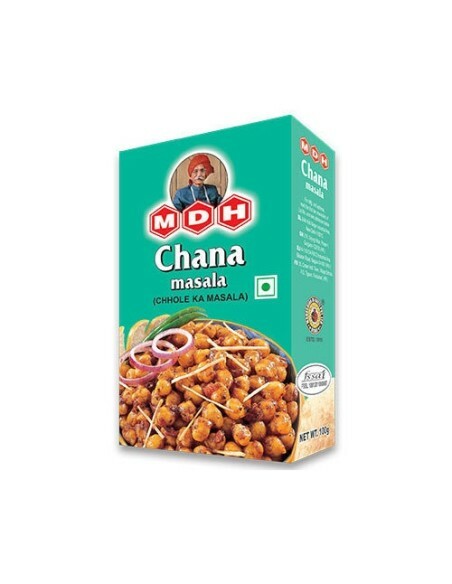 MDH (Mahashian Di Hatti) Limited is an Indian manufacturer, distributor and exporter of ground spices and spice mixtures under the brand name MDH. 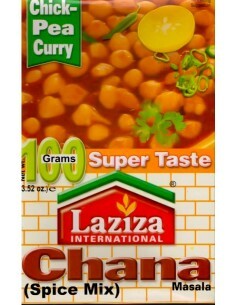 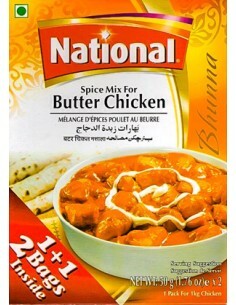 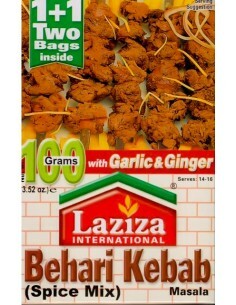 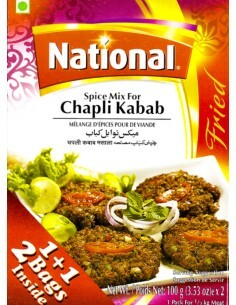 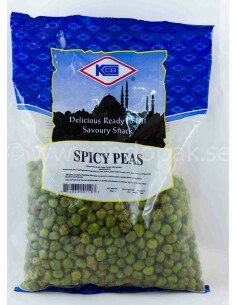 It specializes in several unique traditional blends of spices suitable for different recipes (Chana Masala for chickpeas, for example).